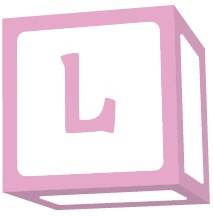 ABU BareBum™ - Cute blocks and a vintage fit ! Cute blocks and a vintage fit ! 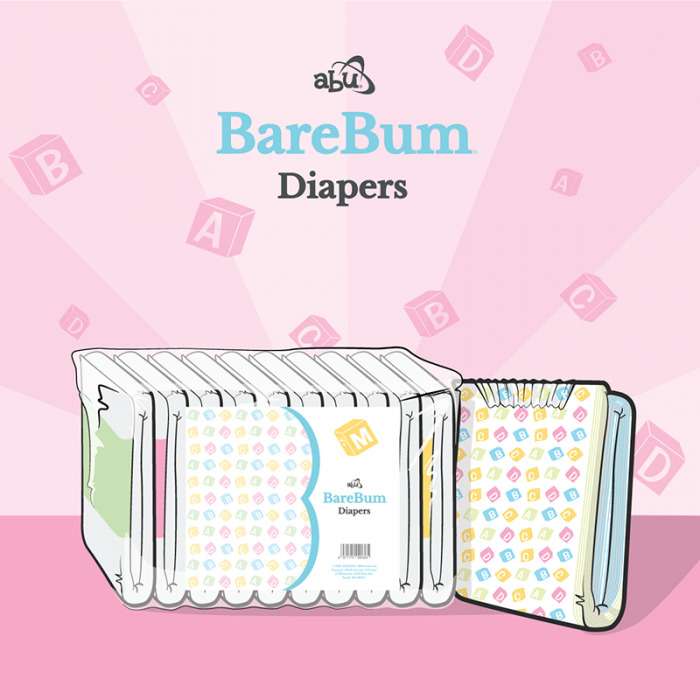 ABU BareBum™ diapers are thick plastic backed with 4 adhesive strips. 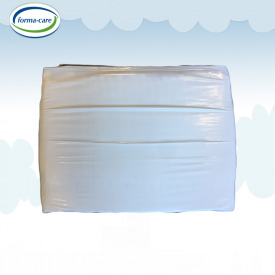 Each package contains 10 diapers each having an absorption of about 3500 ml. A classic 4-tape tailored fit, quick-absorb core and vintage inspired all over design, ABU BareBum diapers have your baby covered! 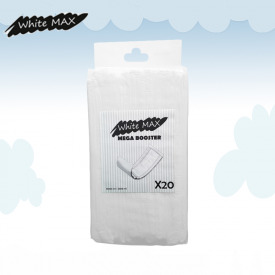 This diaper has everything a mommy or daddy needs in a slim and affordable daily wear design that doesn’t give up fighting leaks. 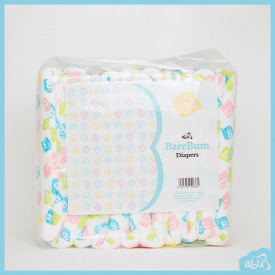 With a 3500mL capacity, and special quick absorb core, ABU BareBum diapers have your daily diaper wear covered and keep you looking cute and comfy. 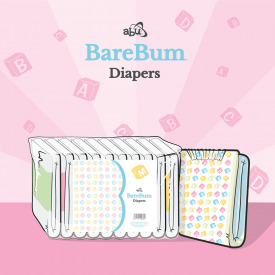 ABU BareBum diapers make everyday special for your little cuties ! 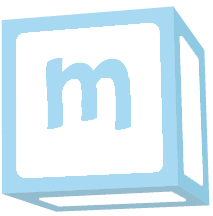 I love these diapers. 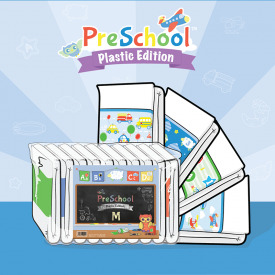 The outer layer is really soft, but rips easily if by accident a tape sticks to it. 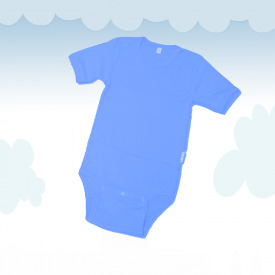 The diaper doens't really crinkle too much and I'm not afraid to wear these around people. It's also not too bulky to wear in public in my opinion. 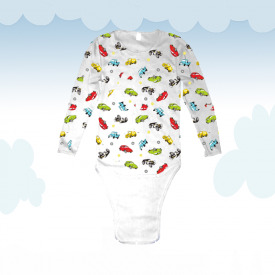 I like the inside, the cuffs are cute, the green zone in the padding also adds to the idea of a baby diaper. Absorption goes fast, but the capacity could be better. I would love to see these being upgraded to an absorption level of +4500ml. It fits good, but the sizing could be better. I always buy L size diapers, but these feel a bit smaller. 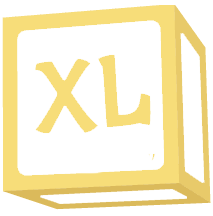 I will try XL next time.